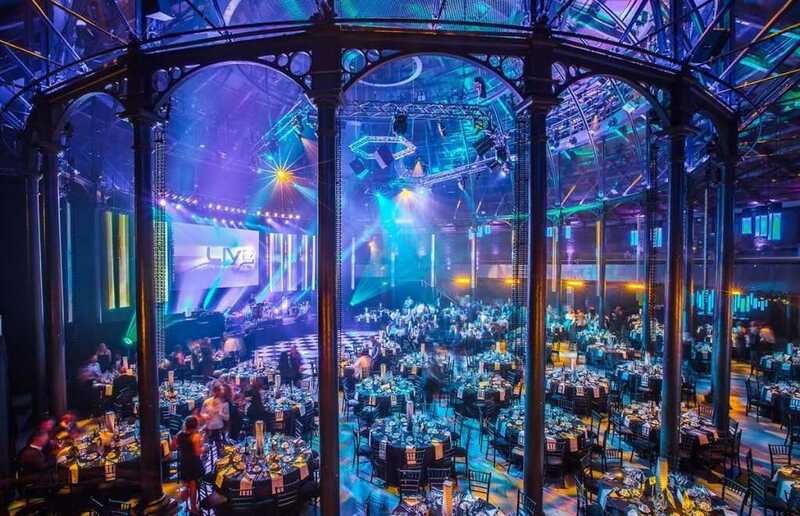 Situated in the heart of the trendy Camden area, thisÂ architecturally impressive blank canvas is a perfect location for any event. 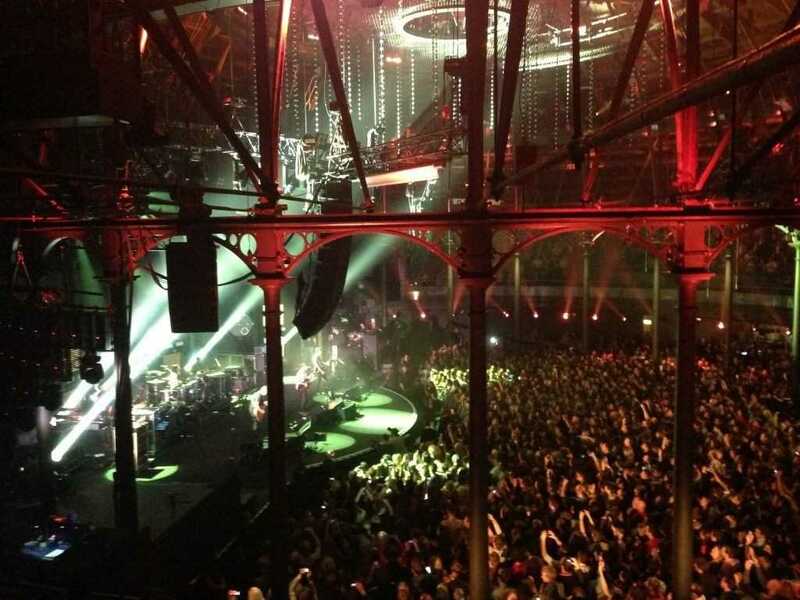 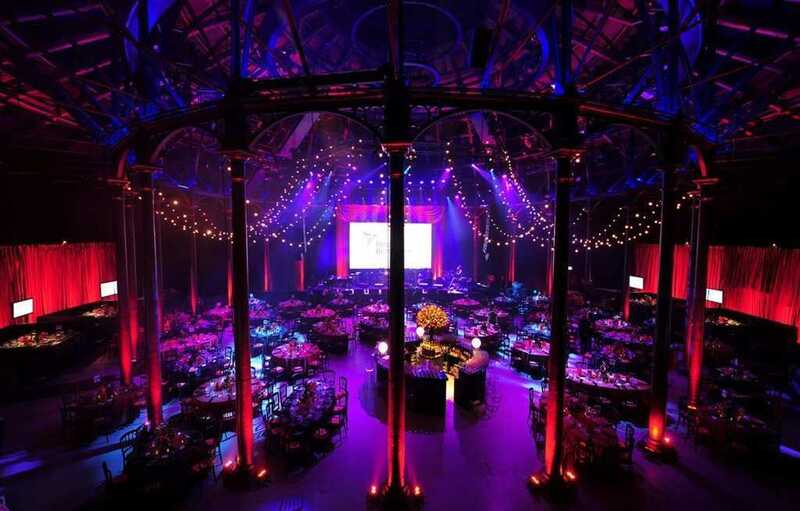 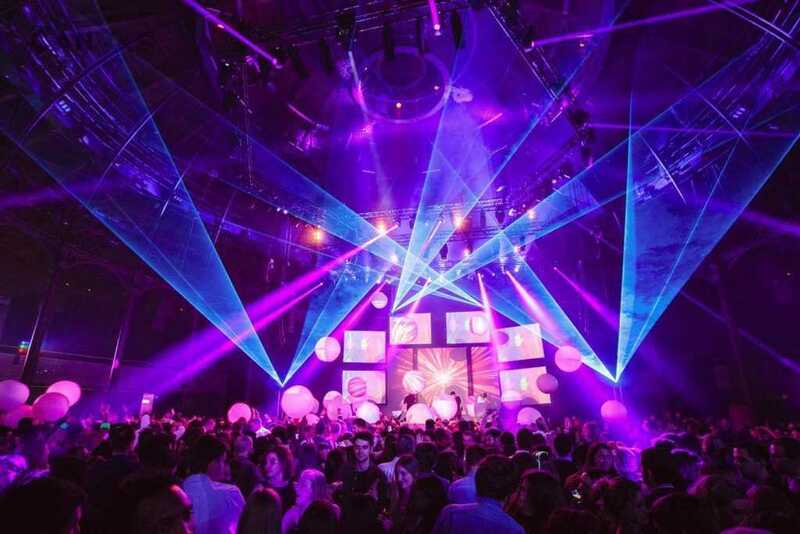 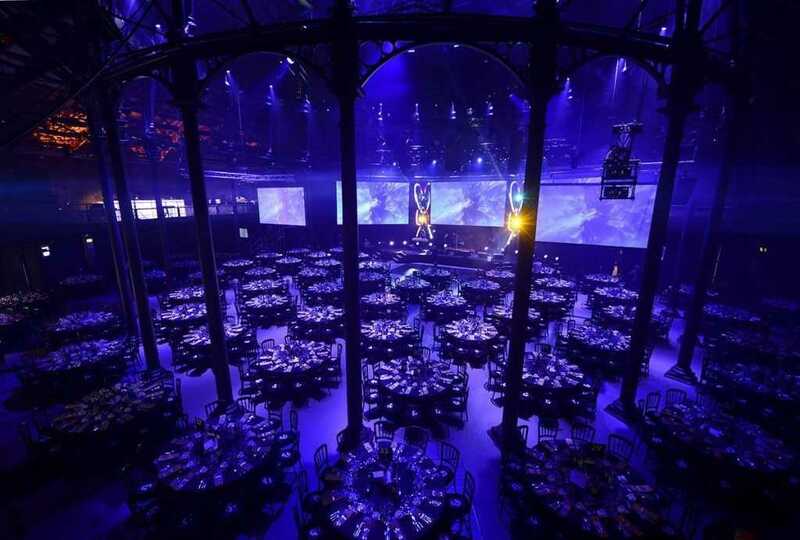 Flexible and inspiring, The Roundhouse venue hire provides an iconic space in which to create the ultimate event. 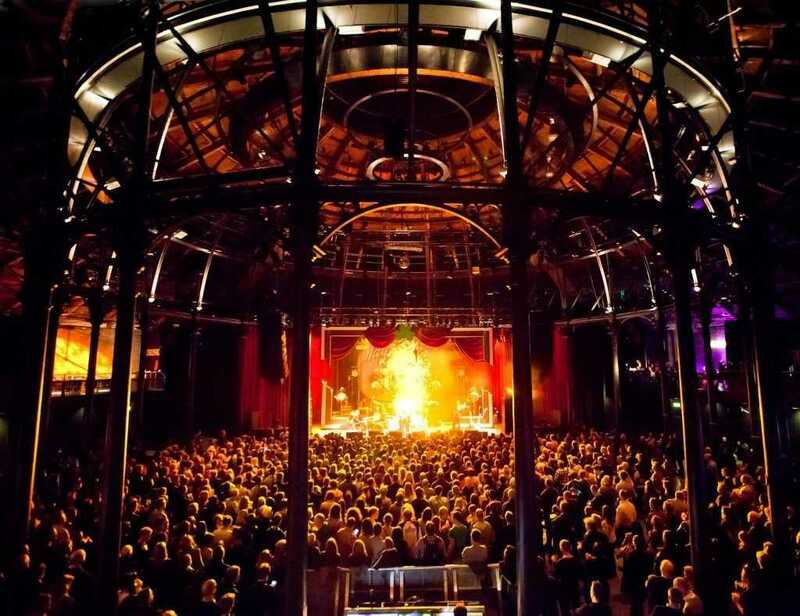 As part of the redevelopment of The Roundhouse, an impressive new wing area was built, containing a variety of contemporary spaces available to hire, with bars, an outdoor terrace and purpose-built Studio Theater.